Sewell on the go is once again giving its backing to Macmillan Cancer Support. From September 29 to October 2, 15 pence from every hot drink sold in all 12 stores will be donated to the charity. 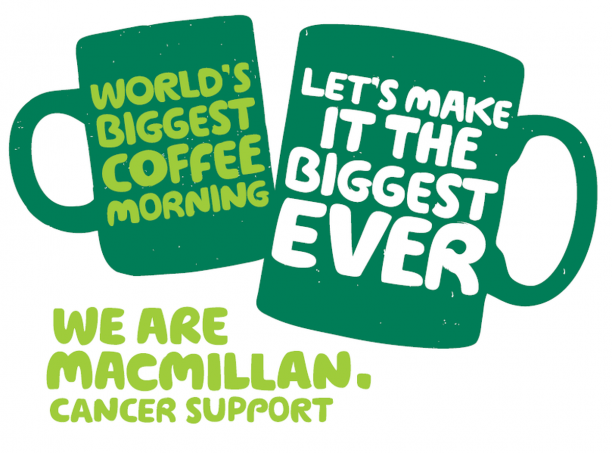 The fundraising period includes Macmillan’s World’s Biggest Coffee Morning event on September 30 and collection tins in store will help add to the fundraising total. It follows a similar in-store fundraiser in May this year, which raised £1,265.26 and marked the official start of Sewell on the go’s partnership with the charity. Patrick Sewell, Managing Director of Sewell on the go, said: “We’re delighted to give our backing to Macmillan Cancer Support. “We hope our staff and customers will get behind this, as they do with our various other fundraising activities. 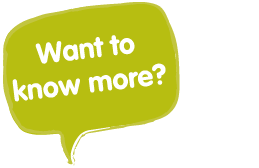 £1,000 could fund a Macmillan nurse for over a week or stock the Macmillan Information Centre at Castle Hill Hospital in Cottingham with booklets and information for over three months. Becky Baynes, Macmillan Fundraising Manager for Hull and East Yorkshire, said: “Sewell on the go’s coffee promotion in May had a positive impact on local cancer patients and their families. “Macmillan is funded by donations alone and we could not keep helping people affected by cancer without the support of businesses like Sewell on the go. “We hope the next event at all Sewell on the go branches during Macmillan’s World’s Biggest Coffee Morning will raise even more, ensuring we can continue to provide medical, emotional and financial help to those that need it.